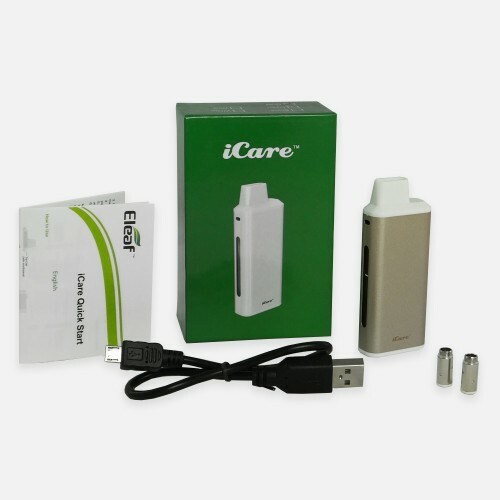 The Eleaf iCare is the ideal starter e-cig kit for first time vapers. An all in one system means the iCare is compact and discreet. The iCare is designed for ease of use, with its internal 1.8ml tank and 650mAh automatic battery. 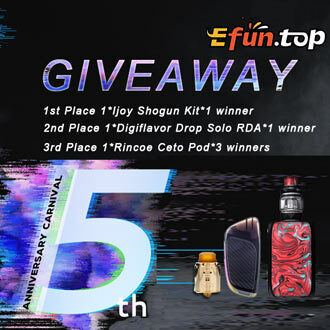 It comes as a complete kit with everything you need to get started, including a 10ml bottle of UK produced TECC e-liquid.